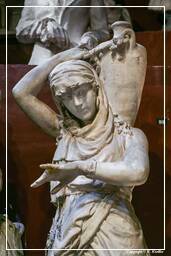 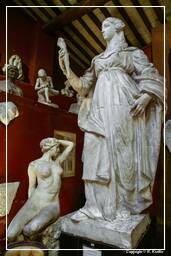 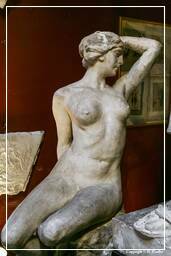 In January 1818, at the height of his European fame, Antonio Canova signed a contract for a property destined for the practice of sculpture. 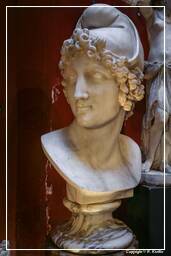 This was to favour his favourite pupil, the promising Adamo Tadolini. 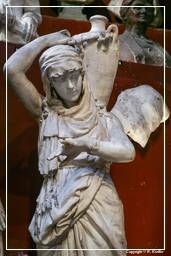 The housings, located on the corner of Via del Babuino and Via dei Greci in the area of Rome traditionally animated by artists’ workshops, were also the site where Canova lived and executed numerous commissions. 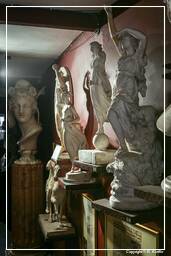 Considering Adamo the most gifted of his pupils, and maybe his only spiritual heir, he formed an intense collaborative relationships. 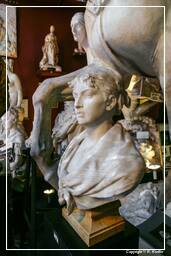 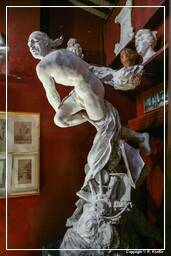 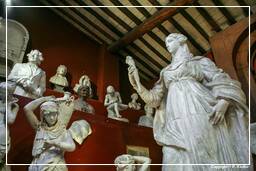 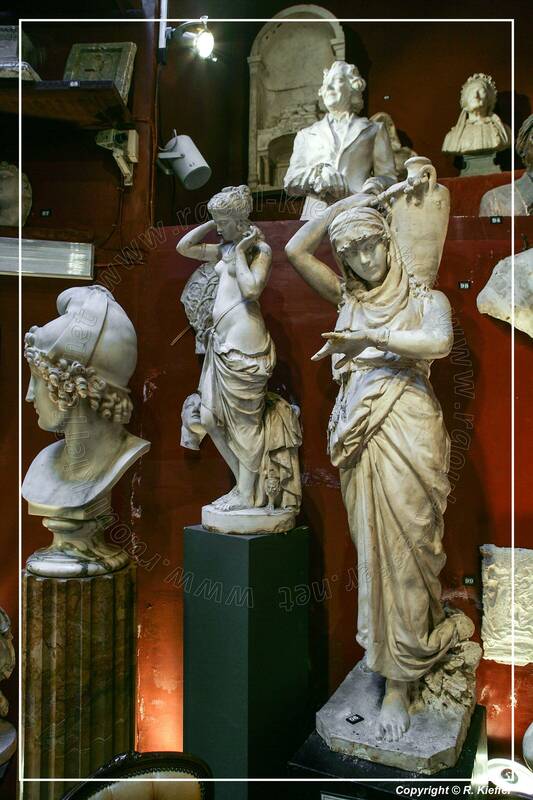 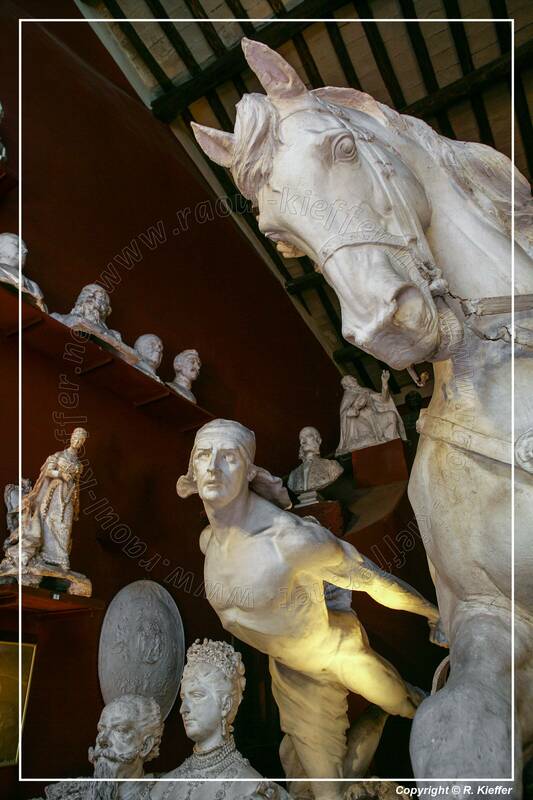 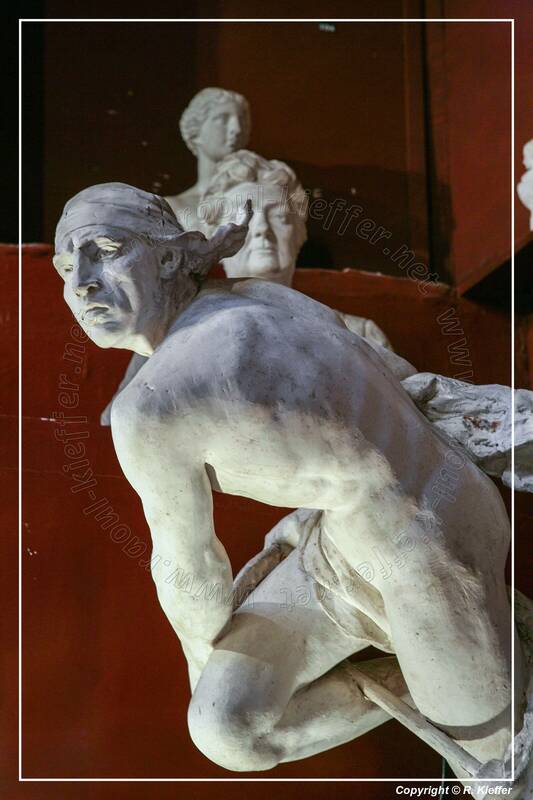 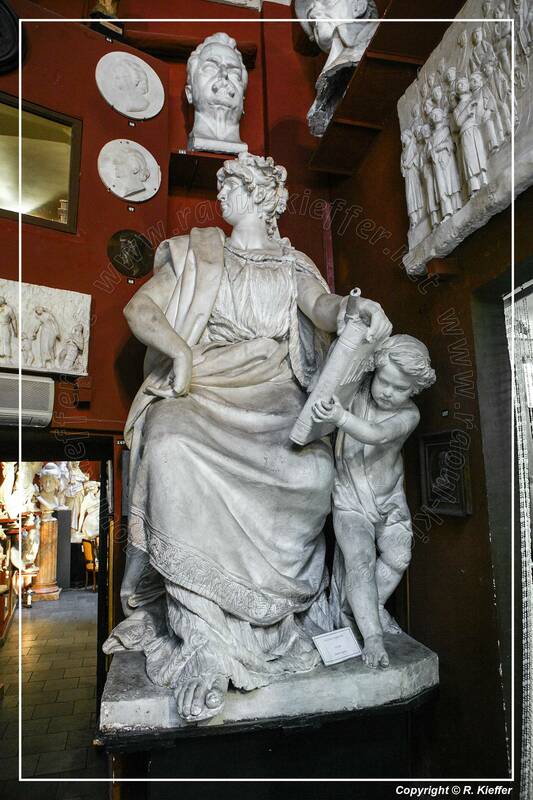 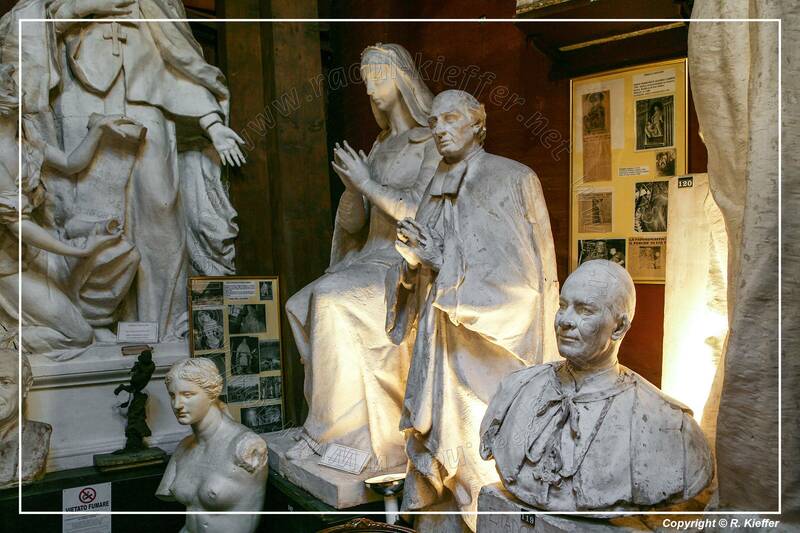 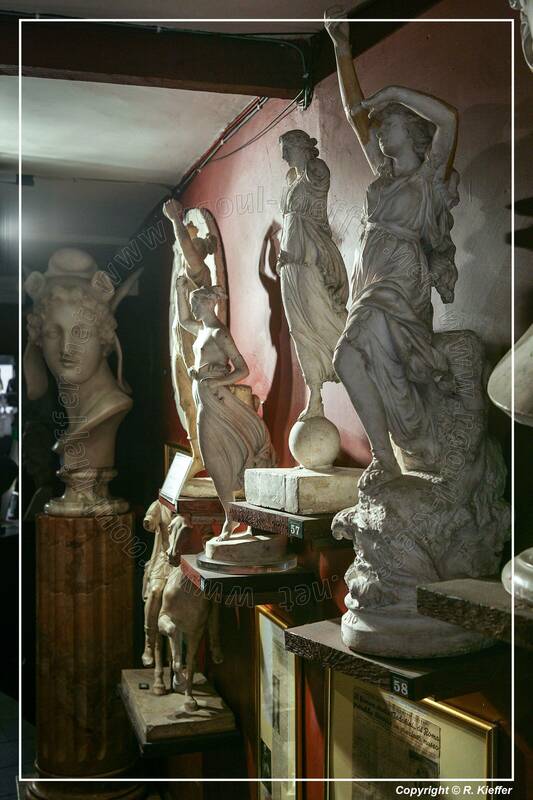 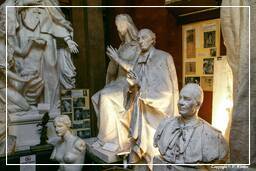 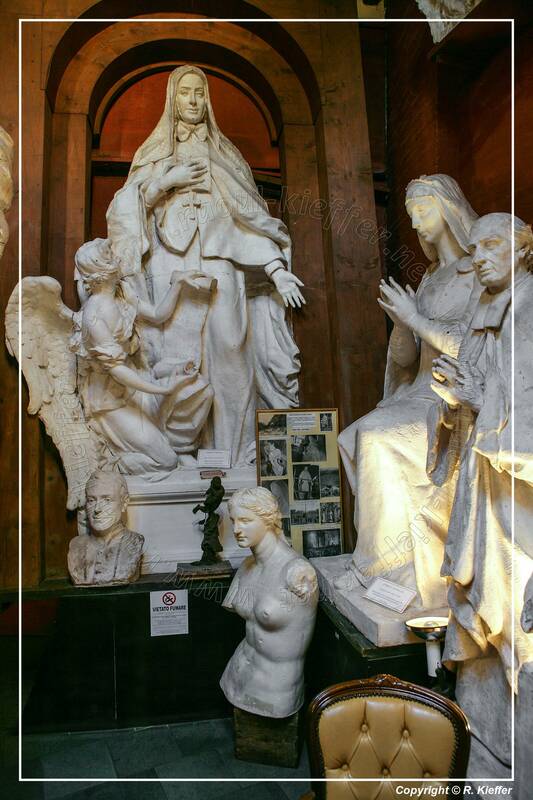 From 1818 until 1967 the atelier in Via del Babuino remained in the possession of four generations of sculptors belonging to the Tadolini family.